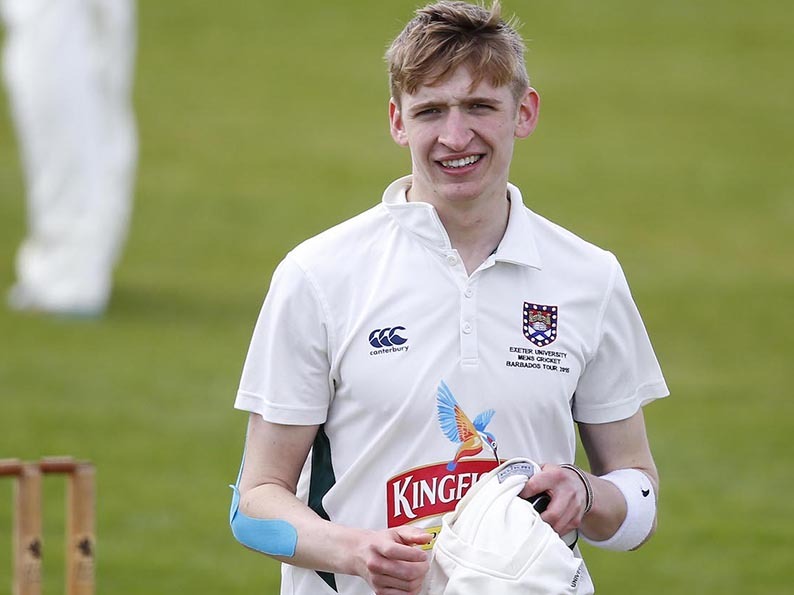 SANDFORD’S talented young players are the latest youth cricketers in Devon to benefit from a David Shepherd Cricket Trust grant. More than 220 young players aged between five and 18 are members of Sandford’s junior section. 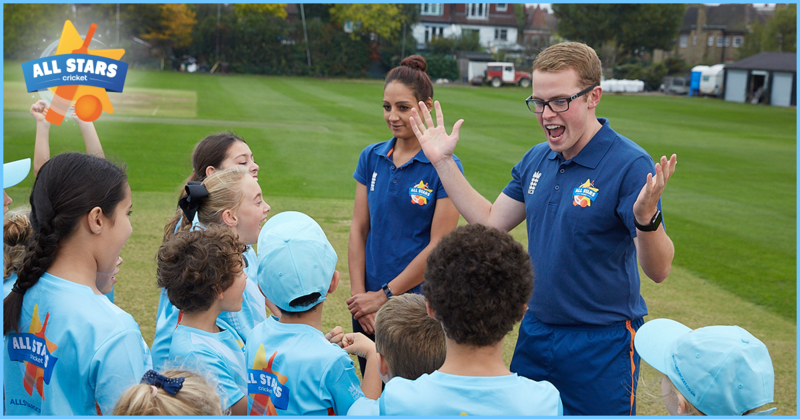 Sandford have put together a winter coaching itinerary for young cricketers identified in their emerging player programme, which will cost an estimated £3,300. The club and parents ploughed in £2,300 towards the cost of the programme and asked the David Shepherd Cricket Trust for a grant of £1,030 to cover the balance. 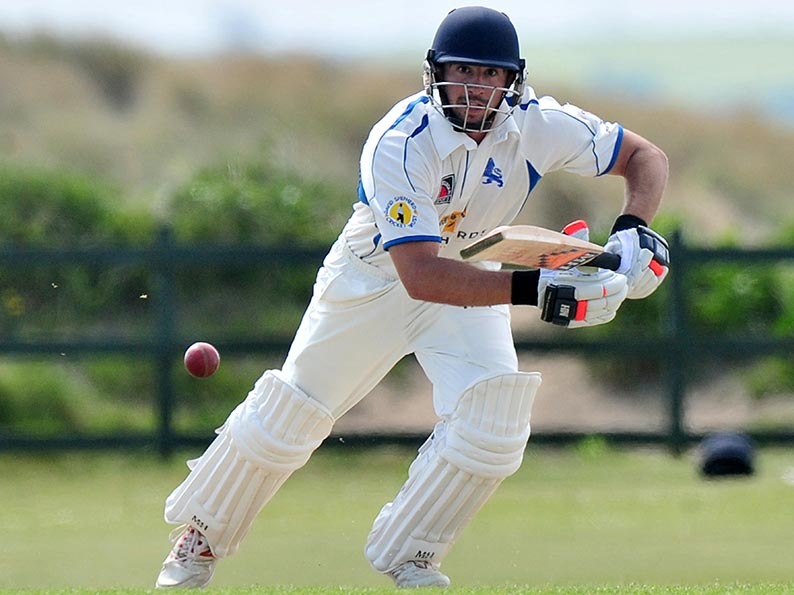 The David Shepherd Cricket Trust exists to pump money into coaching young players of all abilities. Trustees said ‘yes’ to the grant application, the first made to the charity by Sandford CC, and the winter coaching programme for 16 youngsters will get under way next month at the Devon Cricket Centre in Exeter. Chris Theedom the emerging player programme co-ordinator at the club, said the winter course would run for the next 10 weeks in the lead-up to the new season. “With more than 220 junior players we are striving to provide them all with the best possible opportunity to develop,” said Theedom. 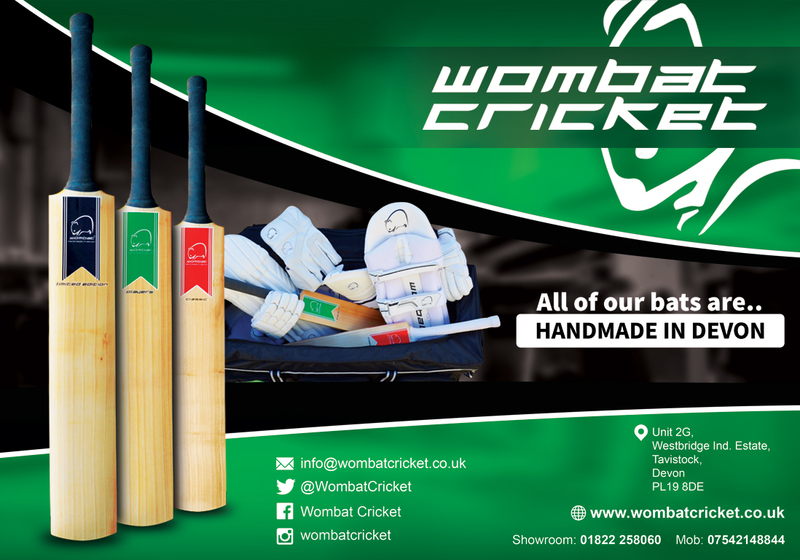 “An area of growth for us will be the introduction of a one-to-one winter coaching programme for some of these children, using level three and four coaches in the Devon Cricket Centre. “We wish to provide a high-quality coaching structure during the winter for selected emerging’ players. “Each child will receive a one-to-one session every week for 10 weeks. 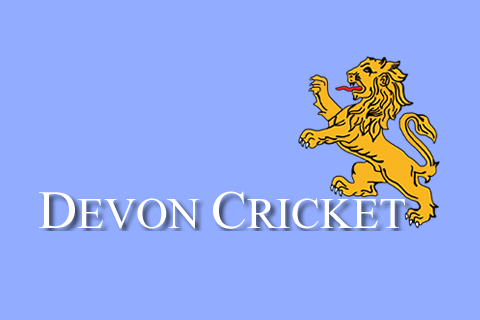 Any club in Devon can apply to the Trust for a grant towards coaching and development costs. Around £20,000 is paid out annually. Visit their website www.dsct111.org,uk for details.